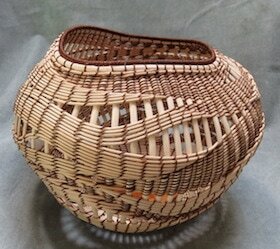 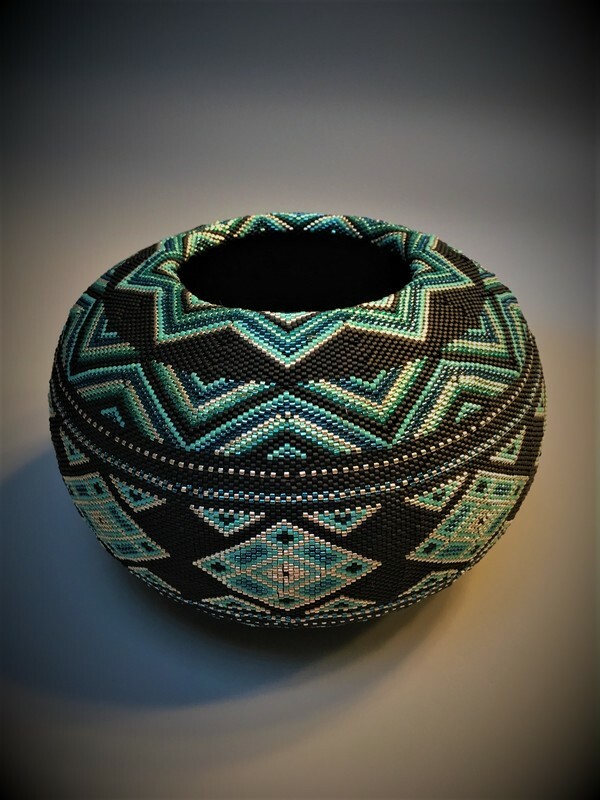 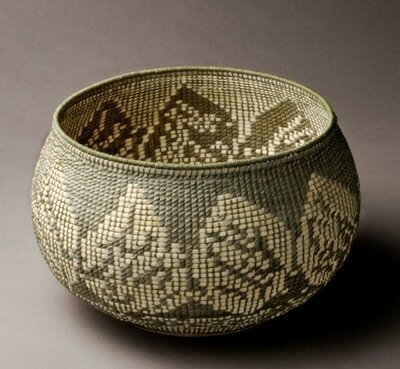 Sally Anaya has been weaving baskets for over 27 years, and teaching for 22 years. 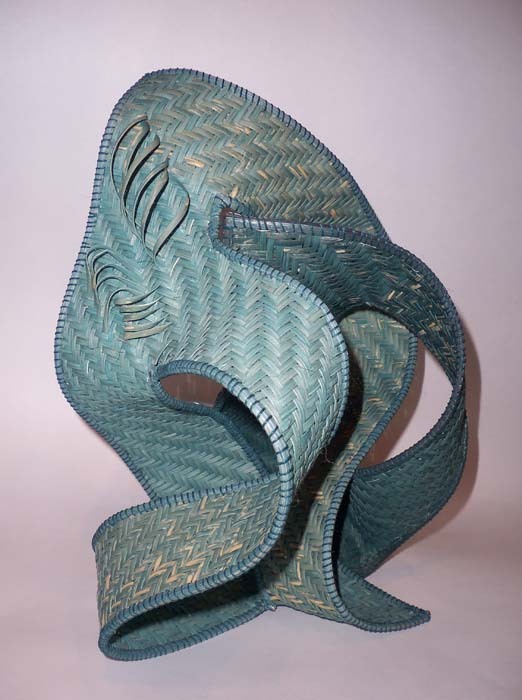 Designing helps to express her own creative process, combining a conceptual basis with choices of materials and textures, while exploring specific techniques in bound weaves. 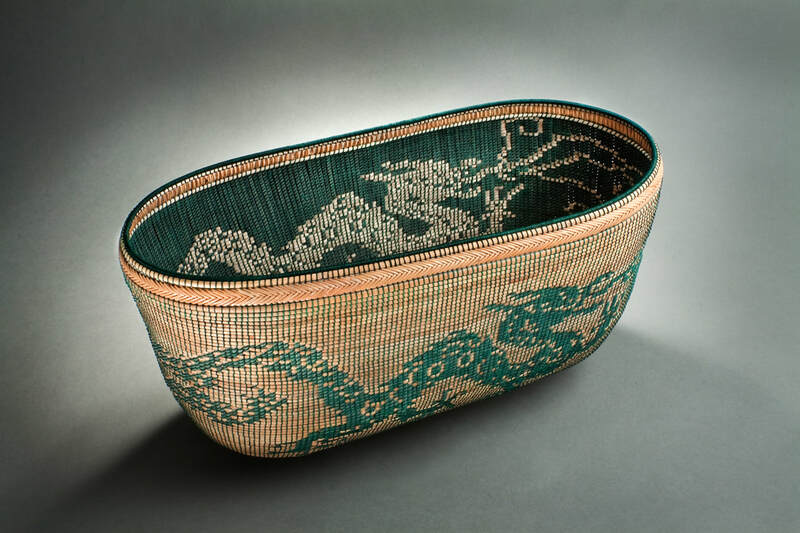 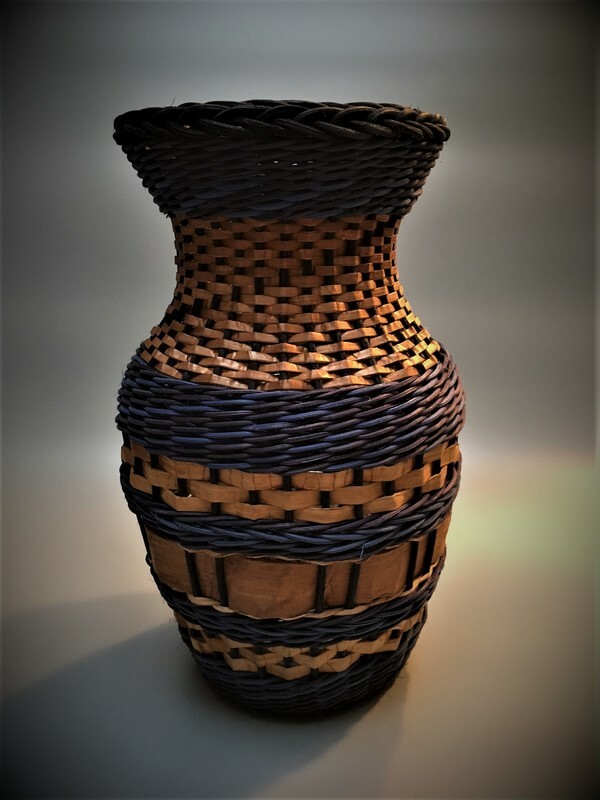 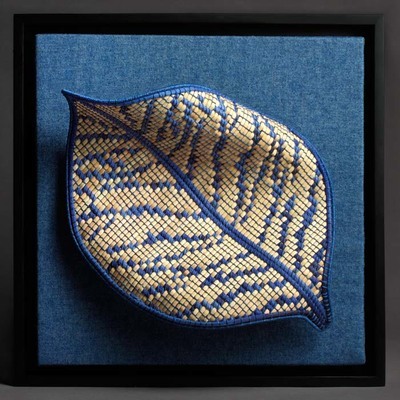 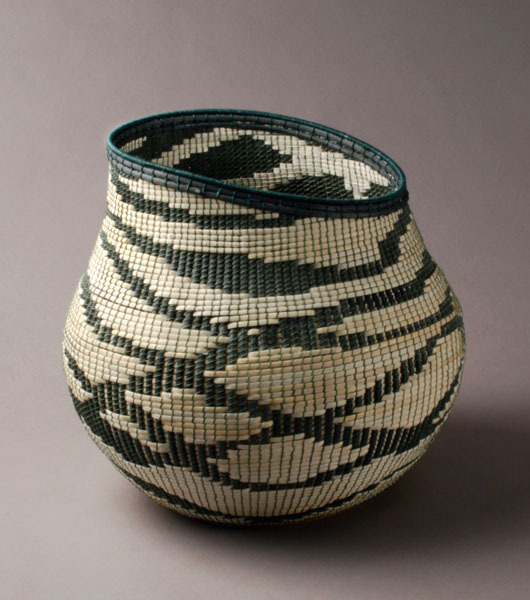 Her current work reflects the abundance of forest and shore inspirations on the island in a variety of woven sculptures, baskets, and wall designs. 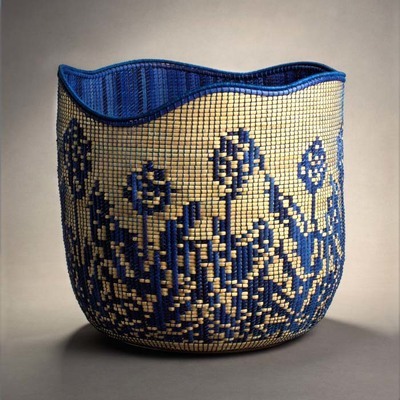 Sally has taught for conferences and private workshops throughout the United States and in Mexico and her work has been shown in numerous juried shows. She is currently working on her book covering a history of bound weaves, contemporary designs using ancient techniques, with a selection of her original patterns.